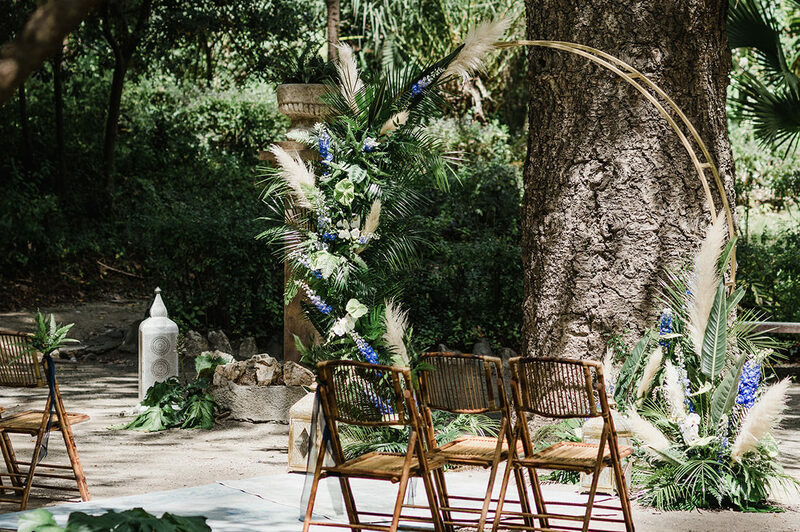 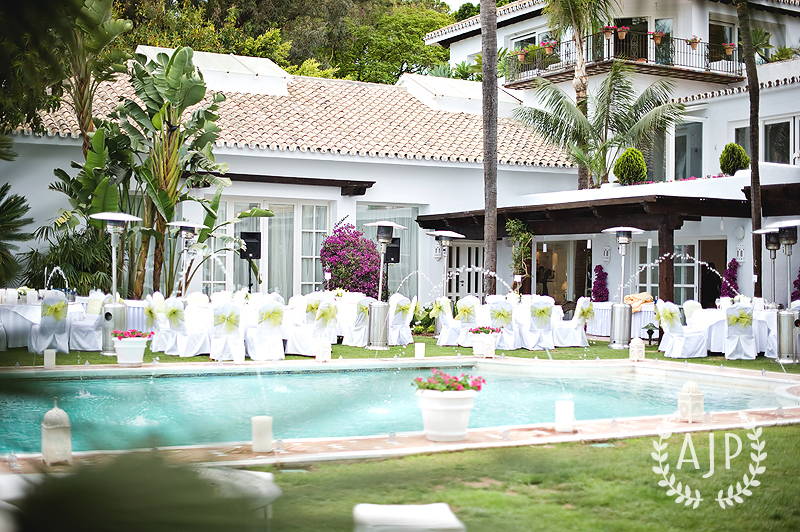 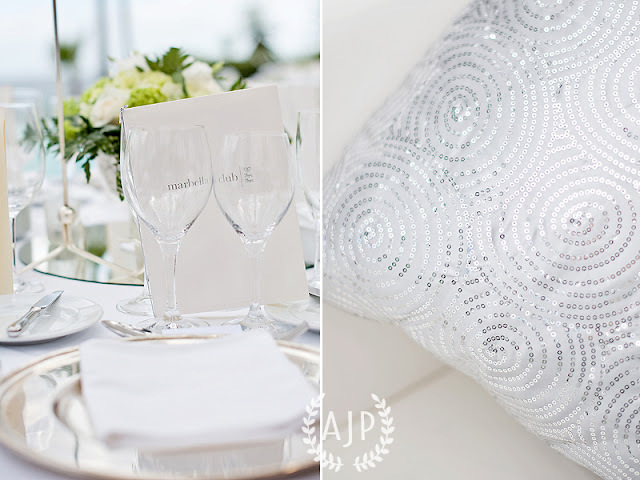 We knew we would eventually sneak the sparkle and glitter in somewhere in our 2013 weddings and here is a preview of a wedding we planned and designed this weekend at the prestigious Marbella Club. 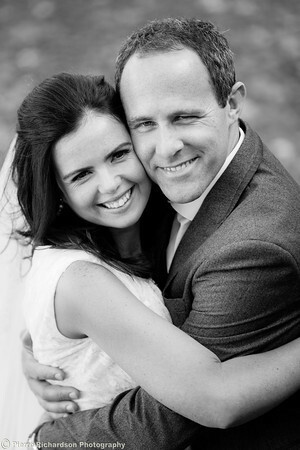 Ingrid and Hugo invited their friends and family here from Holland to celebrate their wedding and we organised a 3 day event including a welcome dinner at the Gran Gatsby restaurant and a post wedding beach lunch at the Trocadero beach in Marbella. We loved designing and creating the wedding details including our stylish table seating plan set into a white vintage style frame embellished with simple green bows with table names and placecards to match. Pretty accessories and florals adorned this wedding from the personalised fans decorated with green ribbons and white paper vintage style roses, gorgeous florals from Virginia florists, fresh green chair decoration, chill outs in silvers and whites with a few silver sequins thrown in all made for a beautifully stylish wedding. 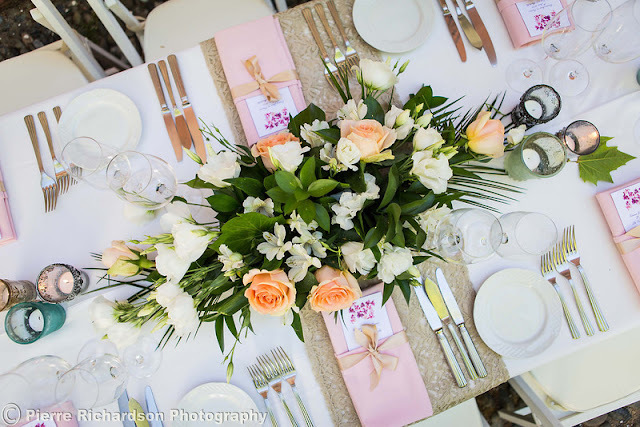 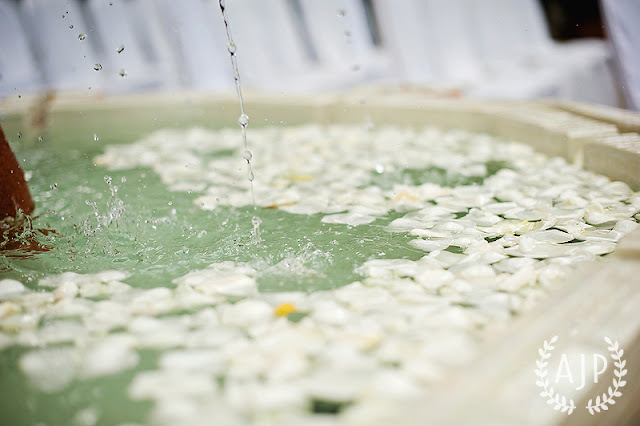 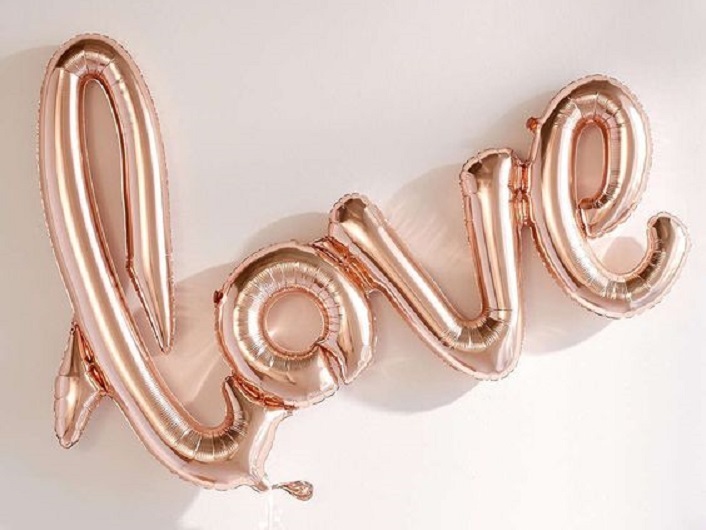 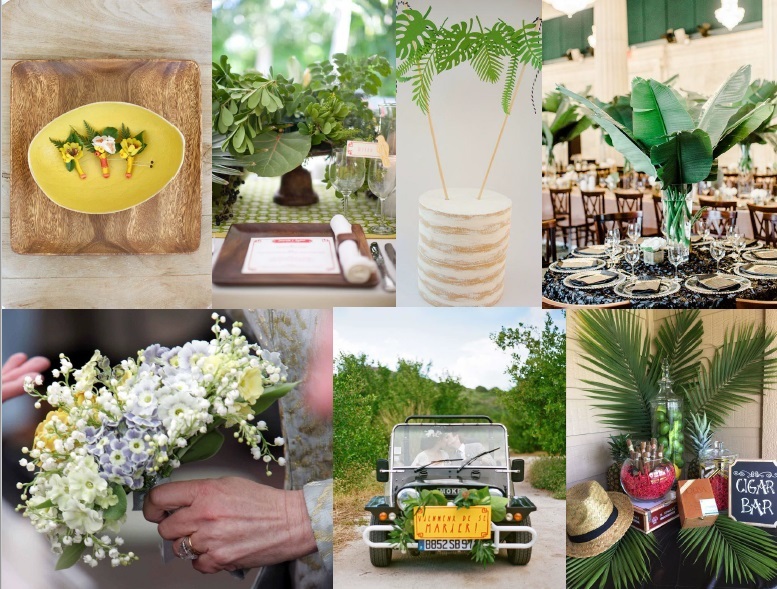 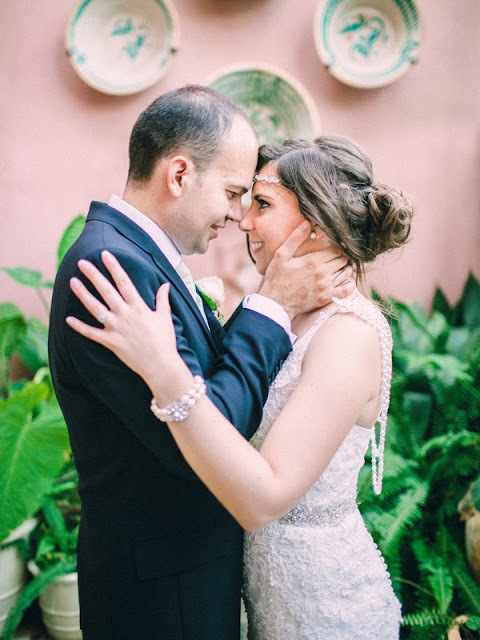 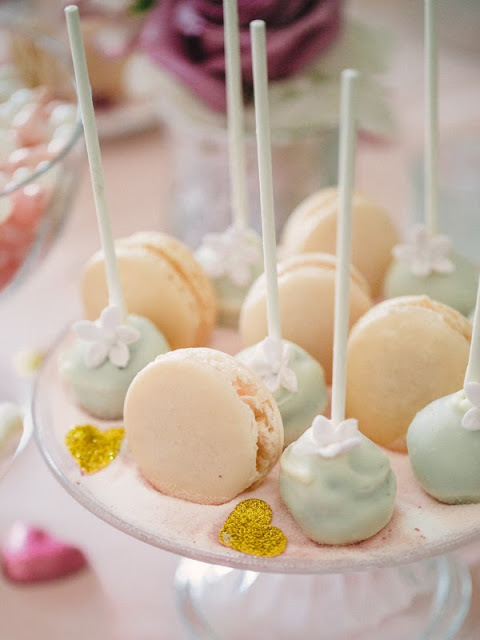 There was lots of romance and glamour combined with a beautiful palette of whites, silvers and fresh greens along with many fun parts to the day which we will share with you soon including a midnight white balloon send off with sparklers. 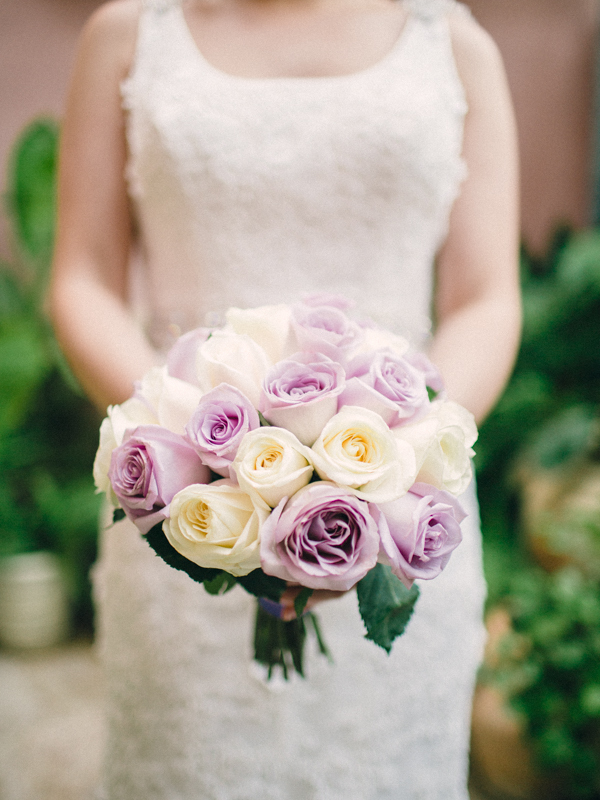 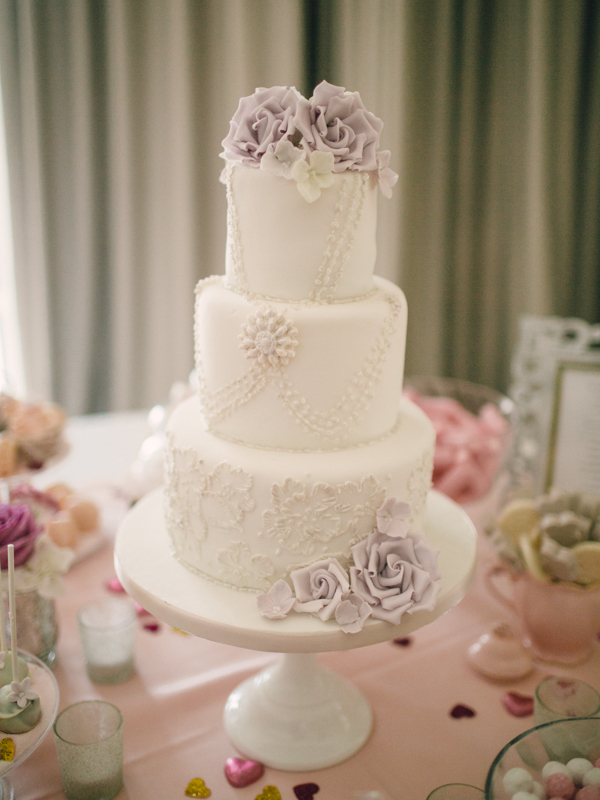 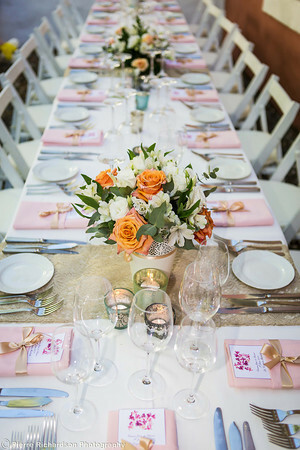 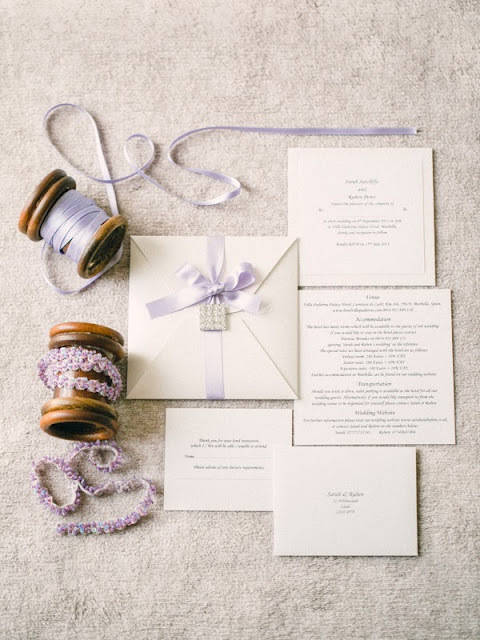 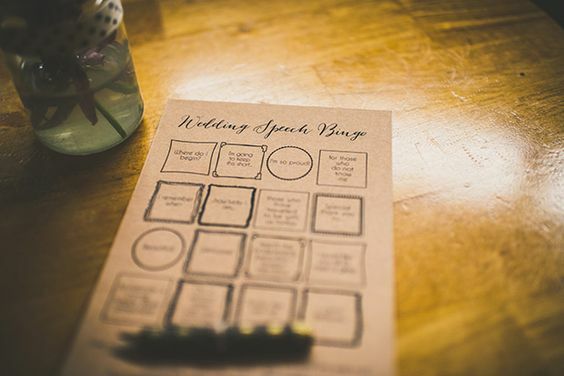 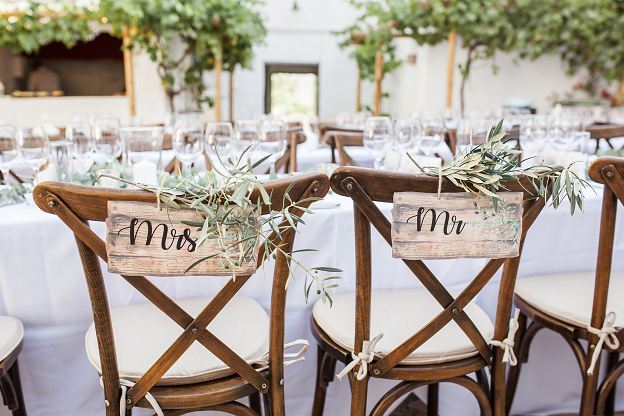 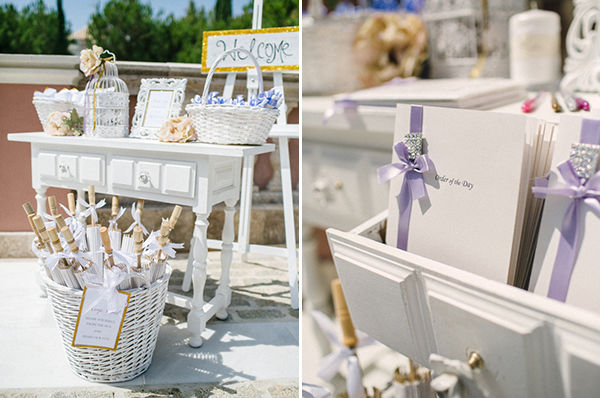 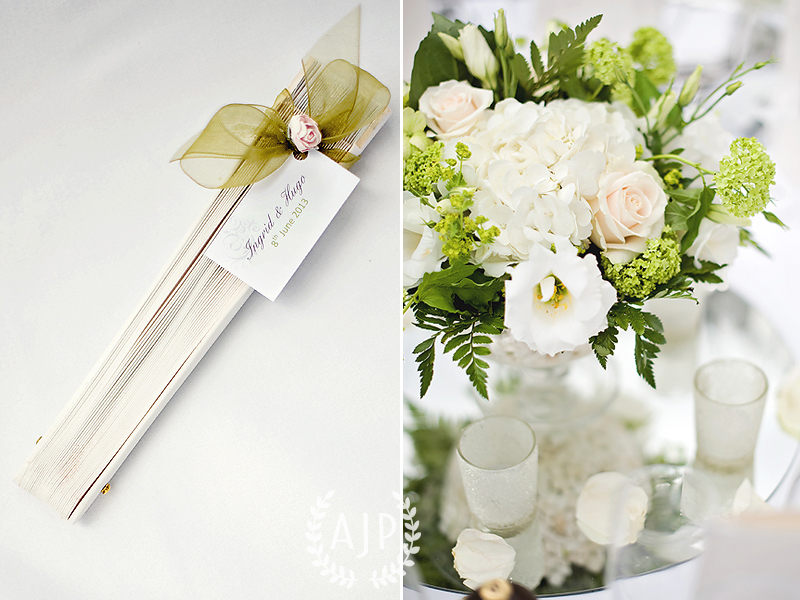 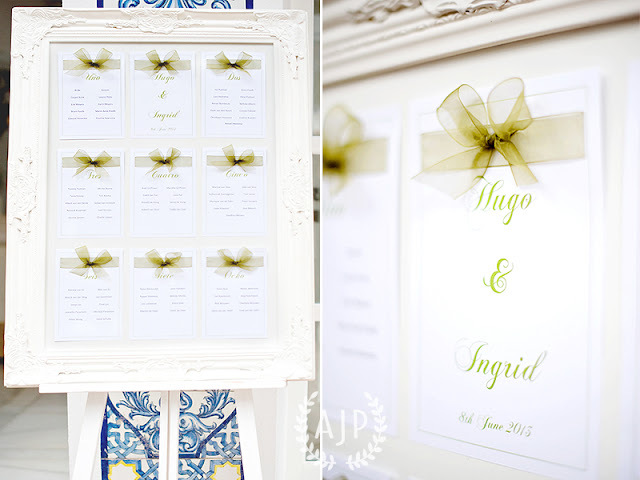 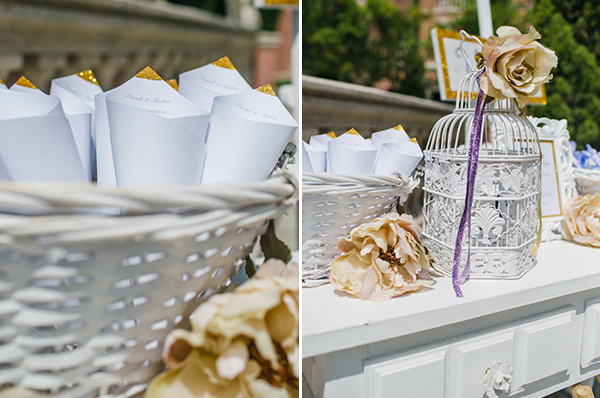 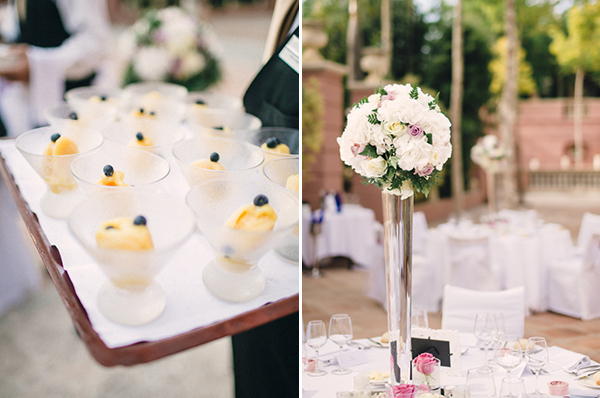 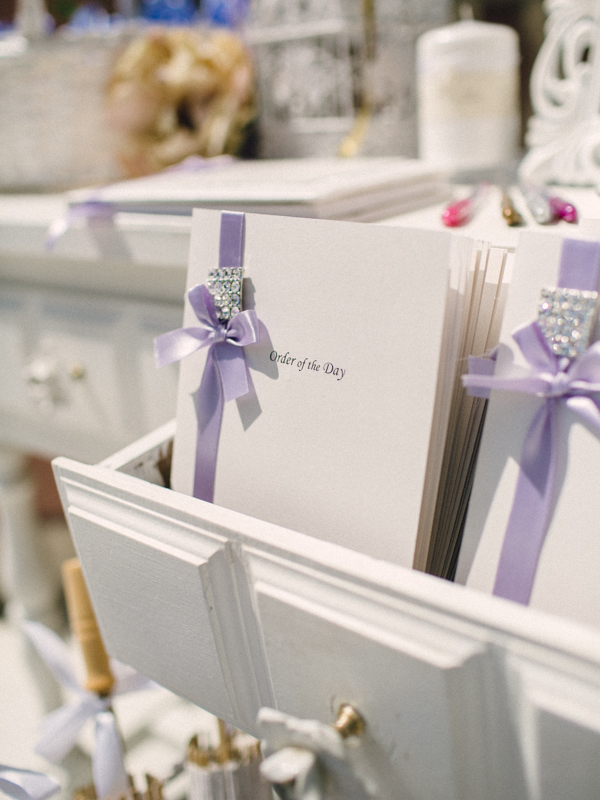 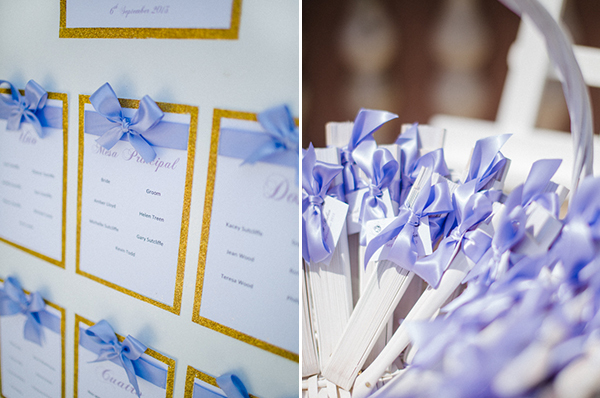 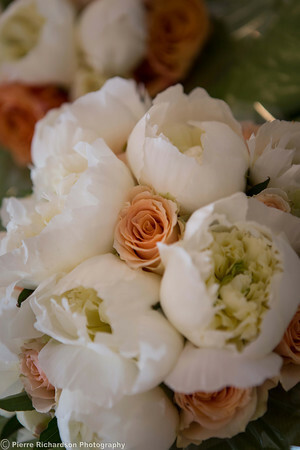 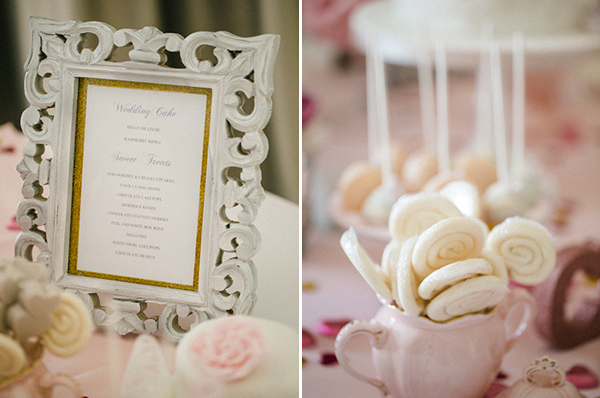 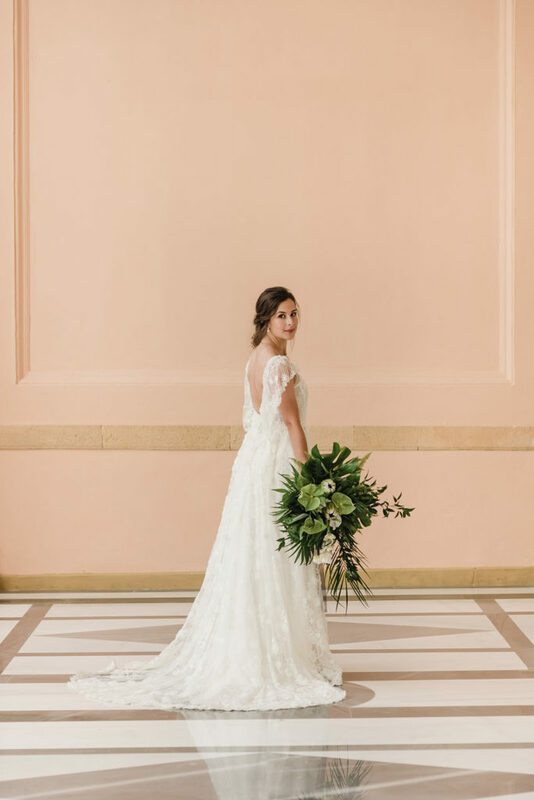 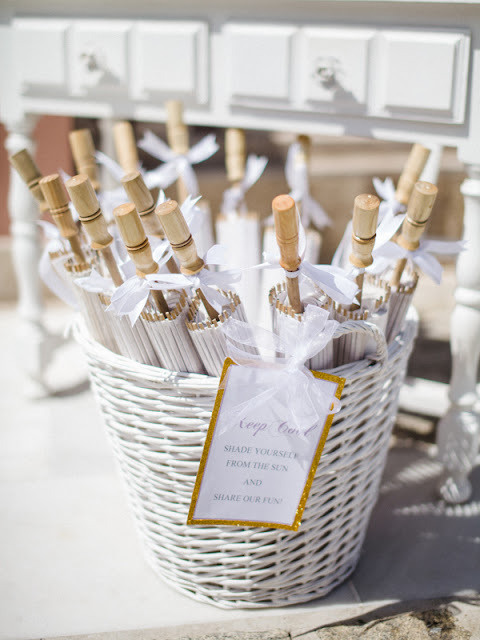 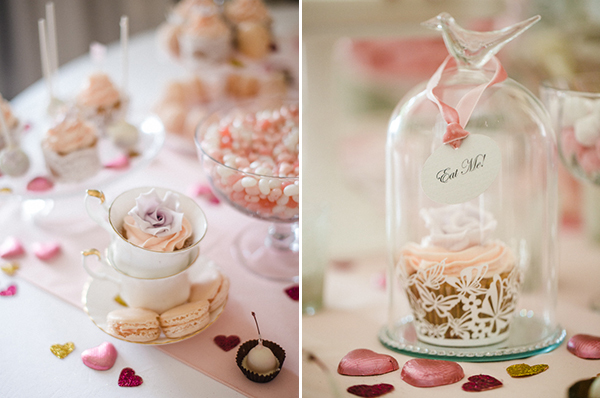 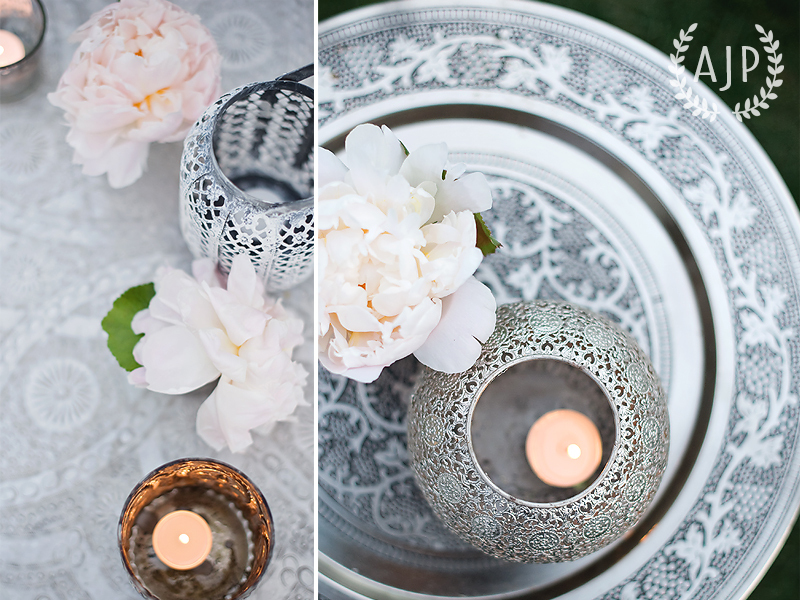 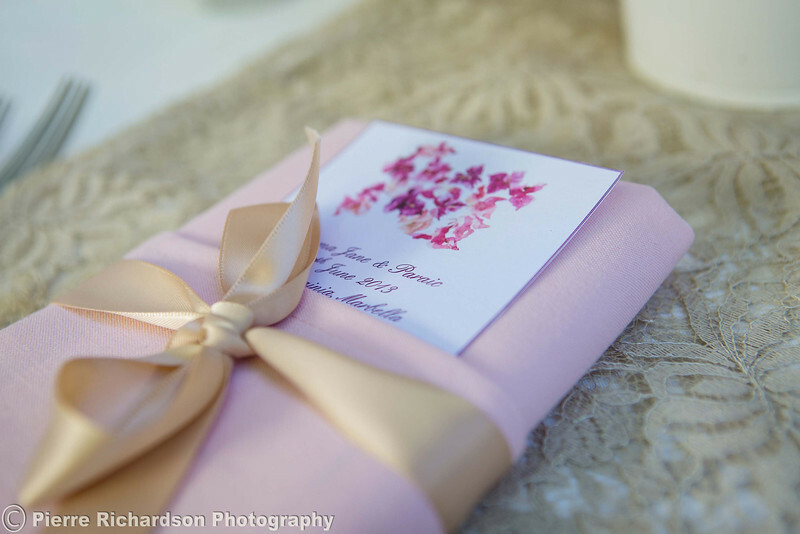 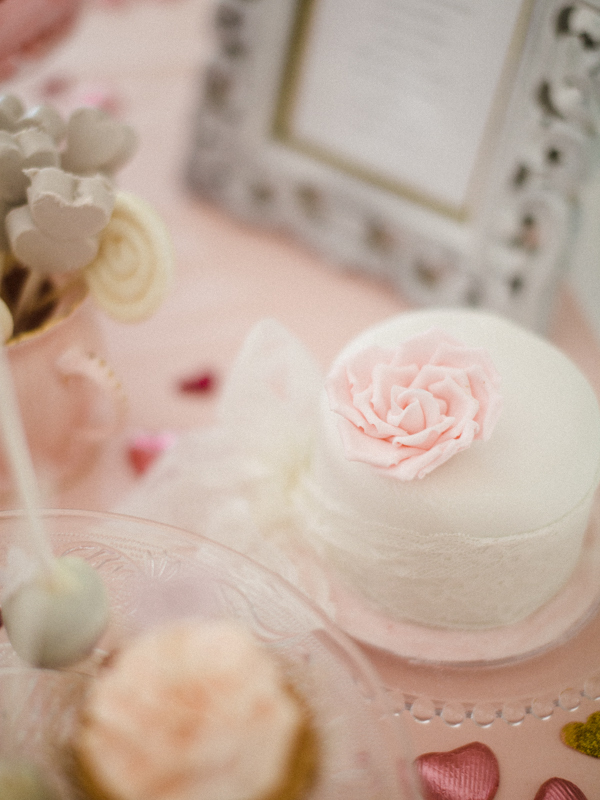 Our thanks to Agata Jensen photography for such gorgeous sneak peek images.